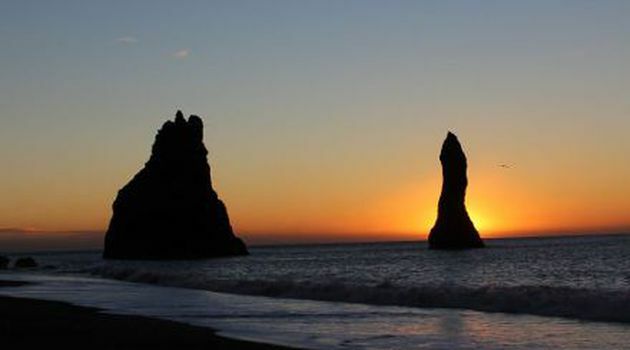 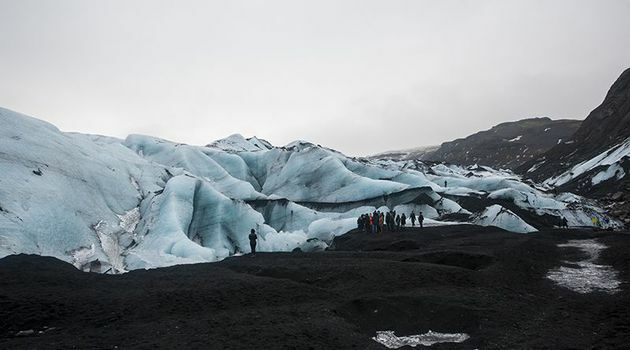 Iceland is known as the “land of fire and ice” and after this day tour you will certainly believe it. 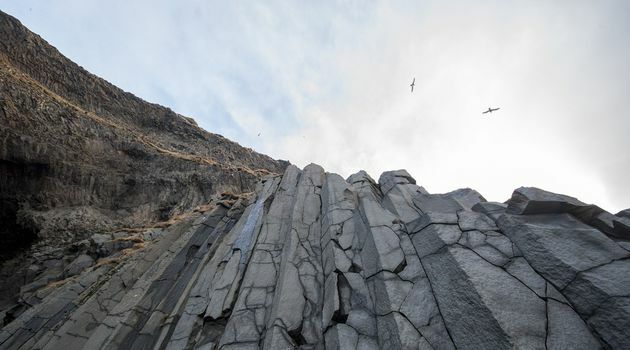 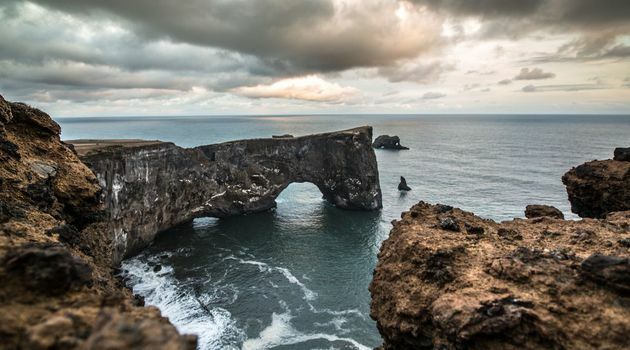 Join us on a day tour along the southern coast of Iceland where you will be able to witness some of the most dramatic landscapes the country has to offer. 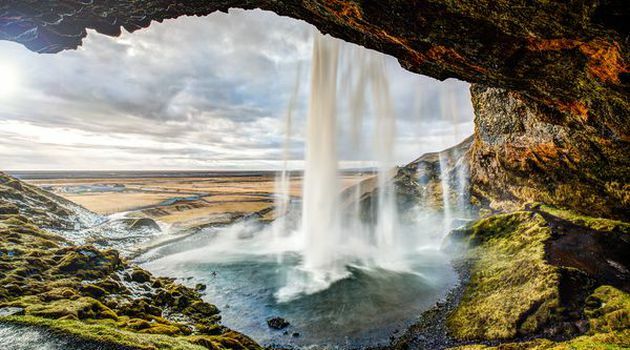 Grand waterfalls, Glaciers, Black sand beaches and small fishing villages all await you on this tour and are waiting for you to come and explore them. 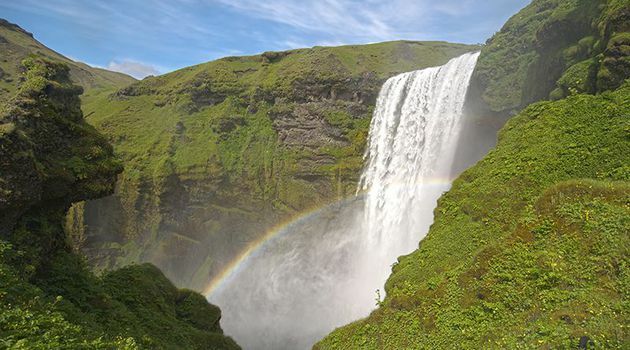 During this trip we will make particular highlights of Seljalandsfoss, Skogafoss, Reynisfjara, Vík and Sólheimajökull.